Capital FM presenter and Strictly star Vick Hope spoke with The Daily Mail about the significance of the funding provided by The National Lottery to The People's Projects. The National Lottery supports a range of charitable causes and community projects across the British Isles. Their People's Projects initiative gives the public a chance to vote on how a £3-million share of their funding is distributed, with charities and projects across the country hoping to receive up to £50,000 each, money that could change the lives of those in need. The scheme has awarded more than £42 million to almost a thousand charitable causes across the UK since 2005. This year, 95 projects, charities and organisations have been shortlisted, and The National Lottery have asked a host of well-known figures to help raise awareness around The People's Projects, promoting projects close to their heart while encouraging the public to get involved. 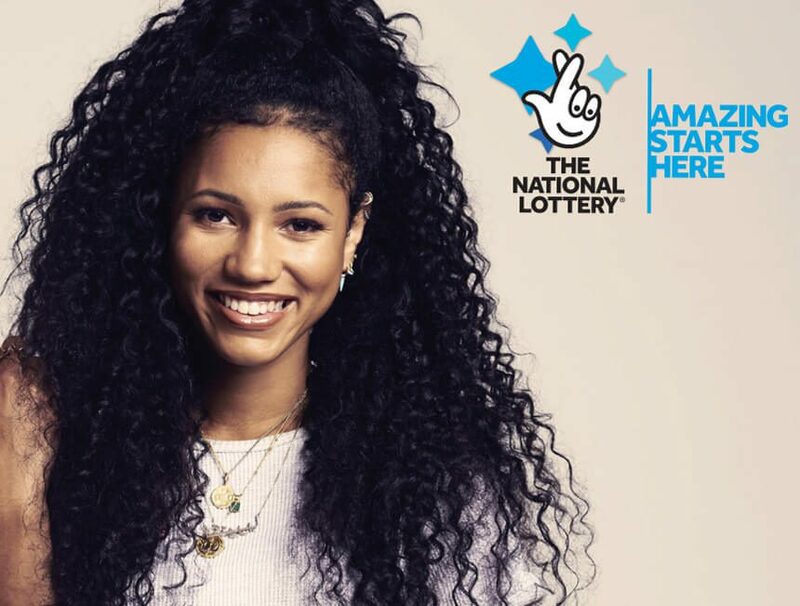 By linking charitably-minded public figures with good causes that received funding from last year's People's Projects initiative, the National Lottery are helping to raise awareness about how the funding can change lives: as part of this campaign, radio and television personality Vick Hope spoke with The Daily Mail about a cause close to her heart: the grassroots project Breadwinners. Chosen in 2018 as one of the National Lottery's People's Projects, Breadwinners helps young people seeking asylum in Britain to make their first steps towards employment by selling artisan bread on market stalls across London. They offer young refugees and asylum seekers training, mentoring and support to prepare them for their entry into the working world, giving them an essential helping hand in their attempt to integrate into British society. "Coming to a new country is scary. Helping youngsters find a place where they can make friends, find a purpose and experience opportunity here in the UK is an important step into consolidating that sense of belonging."